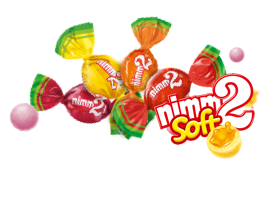 Playful, colorful and simply delicious: nimm2 provides cheerful nibbling fun for everyone. For more information, please select a country. 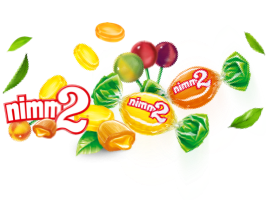 The nimm2 assortment comes in many funny shapes and tasty varieties – all made with fruit juice and vitamins. Nibbling has never been so much fun! Fruit gums with fruit juice and vitamins. 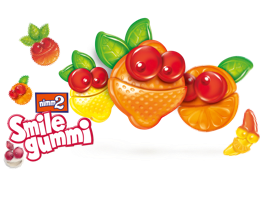 Fruit chews with tasty fillings and vitamins. As popular as ever: Our hard candy & lolly.